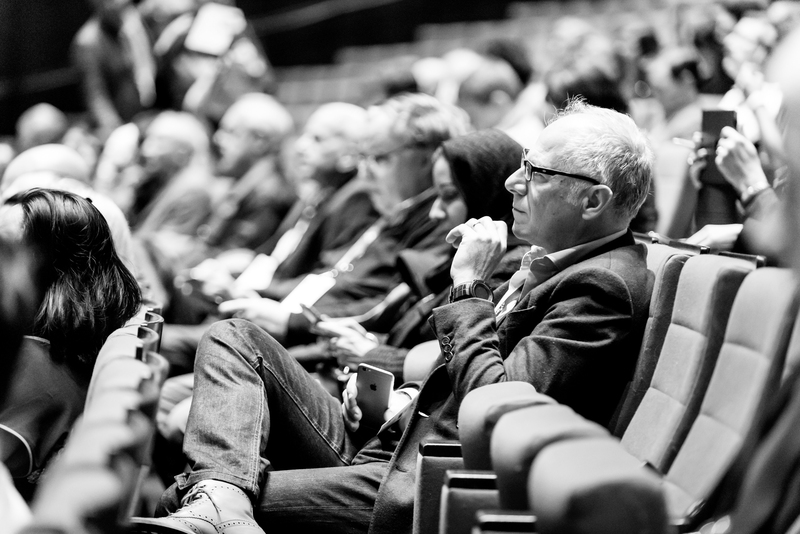 Kenes Group, one of the world’s leading conference organisers, with 50+ years experience organising global events, has chosen ParticiPoll for their audience polling. 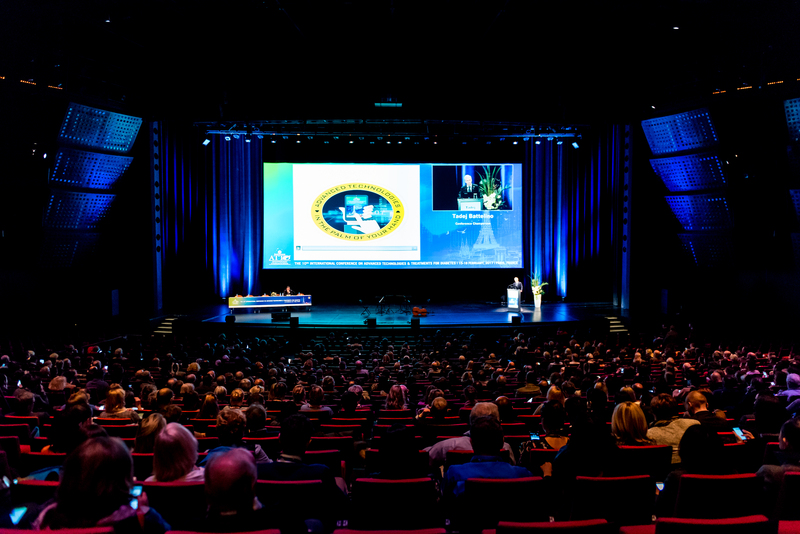 ParticiPoll’s anonymous audience polling is particularly popular with medical and life science practitioners, so we were delighted when Kenes the only global professional congress organizer dedicated to medical and scientific events chose to partner with us. Ziv Izarov, Technology Project Manager of Kenes shared his experience of using ParticiPoll at the 10th International Conference on Advanced Technologies & Treatments for Diabetes (ATTD) in Paris. How do you go about engaging an audience of 3000+ physicians at a medical congress such as ATTD? Over the 50+ years experience we have in conference management, there is a transition taking place, and most likely due to new technology and the rise in use of social media: from having attendees at a conference to having active participants. Instead of passively sitting at an event, our audiences now expect active engagement. Using the latest technology we aim to deliver highly personalised and interactive experiences at our congresses. For instance, our ATTD conference App provides each participant with his or her own personalised experience of the congress. This also allows us to manage the conference in real time taking into consideration and acting on audience feedback and preferences. This year we have added Polling as an additional communication tool into the App to give participants an immediate say, and give them a means to communicate with the speakers and interact with the content. How do you collaborate with the speakers for such an event, especially as it relates to Audience Polling? To ensure effective participation during audience polling sessions, we work with our speakers individually, and take an active role in understanding the goals and objectives of each session. This is key. From this we collaborate to establish the best way to weave in interactive polling where it is likely to drive key learning’s or key takeaways. We specialize in scientific congresses, and this is a field that it is continuously evolving, with new treatments/guidelines/technology every year, hence to distill the essential information and for the content to be memorable and impactful, interactive audience polling is an excellent tool. Audience engagement ensures we keep these important discussions’ going on long after the meeting has ended. Can you give us some examples of the types of questions the speakers used at ATTD for the sessions? 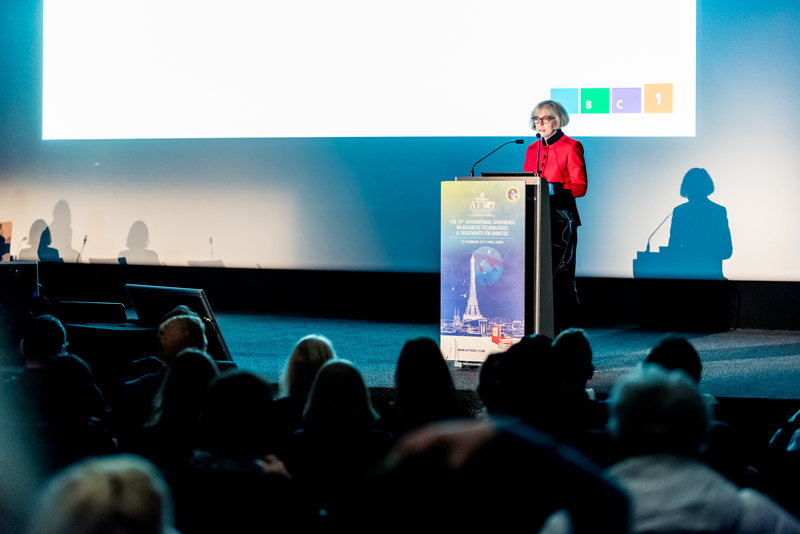 In one of the congress sessions, the speaker introduced a technology to treat diabetes, she wanted to see if she could convince the crowd that this technology could improve treatment. She conducted a poll at the start of her presentation and repeated the same question with a second poll at the end of the presentation. This example illustrates how the audience reacted to the content. In addition, at ATTD we used the ParticiPoll comments system in more than 8 sessions, which enabled the audience to send questions to the speaker using the conference APP. At the end of the presentation, the speaker was able to select questions from this list, which contributed to an interactive and relevant discussion. What made you chose ParticiPoll and how was your experience using it at ATTD? One of our goals at Kenes is to be at the forefront of technology to improve our congress experiences, and we are familiar and have experience with audience polling software on the market. ParticiPoll stood out for us, as it is incredibly simple to use. ParticiPoll allows us to drop polls straight into Powerpoint presentations. It also uses audience members’ web connected devices and hence there is no need for extra hardware. ParticiPoll also customize the voting address (URL) according to the client brand or event. The anonymity of the polling results is another definite advantage, particularly as the industry we serve, life sciences, involves an exchange of sensitive information, discussion and makes reference to patient care. Talk us through how the audience accessed the poll at the congress? We worked with ParticiPoll to integrate the polling software into our conference App that made the process seamless. ParticiPoll were excellent partners in testing the polling prior to the sessions to ensure we had the capability to run smooth polling sessions. For speakers and other conference organisers who may be interested in using ParticiPoll for their audiences, what are some of the important factors to consider when managing a poll at such an event? A few important considerations should be made. Firstly, working in partnership with your speakers to establish the objectives of a session/presentation. Understand how and where to use polling questions. Ensure you are aligned with the speaker on how and when the poll is introduced, and how to refer them to their mobile device to participate. At Kenes we have a dedicated team of technicians present on site to ensure we have the necessary wireless infrastructure and sufficient Internet bandwidth to support several thousand participants accessing their device at the same time. What was the audience feedback of using ParticiPoll? We find that engaging our audiences maximizes learning and sharing with others, because they have directly participated in the learning process. As many of the audience members are physicians and specialists in their subjects, they are more likely to then share the content with their faculty/peers when they return to their respective country. This way we find our audiences become strong ambassadors – which is powerful in having them share the information further. I would hope they would consider using the polling facility as they do this, to give their audiences the same experience, and hopefully further drive home the key takeaways from the congress. In addition, the speaker’s reaction to the voting and comment system was great, they all loved how easy and simple it is to use, and how smooth it worked on site. As you are always thinking ahead, in what other conference/event settings can you envisage ParticiPoll being used? One of the additional features of ParticiPoll is the audience can share comments with the presenters in real-time. The presenter can then isolate an individual comment for display on the screen to continue a lively and engaging dialogue with the audience.